The homestay is one of the popular accommodation segment in India. Travelers prefer to stay at homestays during their holiday visits to exotic destinations. There are a lot of stays which are destinations in themselves offering all facilities & activities. 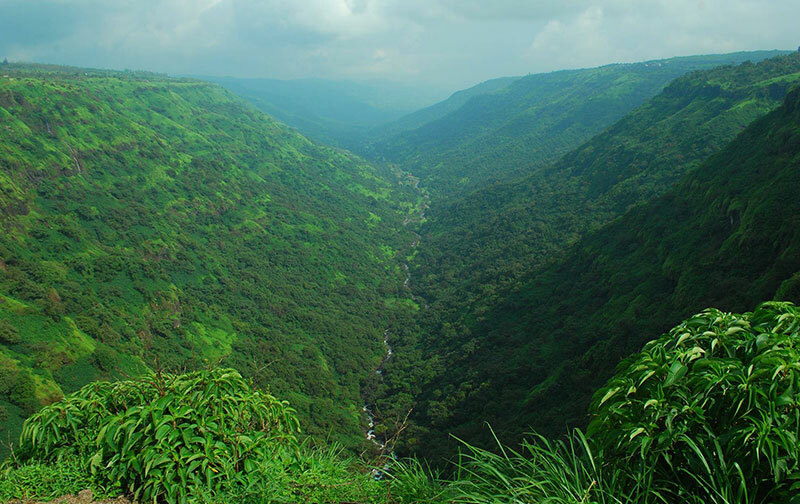 The malnad region in Karnataka is specifically known for its nature holiday places. There are hills, valleys, streams, falls… where you can spend a nice holiday. A lot of homestays and resorts in private estates & plantations offer high quality accommodation services. Malnad has a magical power to unravel travelers mind and body from stress. If you are looking for a weekend or long duration stay there are discount deals available. Planning a trip to Malnad is not just affordable yet magical experience for nature lovers. You can see all new yourself back to work from a Malnad holiday time. These lines are not written by us but expressed by our travel community. Malnad tourist places in Karnataka are famous among travelers of all age group. Travel malnad region to get a real hang of authentic rural hospitality services. You can stay at a plantation homestay in Karnataka to live like a planter during your holiday. The cuisines are carefully planned to meet your tastes and preferences. There are top quality homestays & resorts managed by professional hosts who are passionate about tourism. TravelMalnad.com is serving travelers since 2005 partnered with professional hosts in Malnad Karnataka.